Bristol branch began way back in 1963 – four years after the National club set up in 1959, when you could still buy a Navigator, Jubilee or even a Dominator brand new. 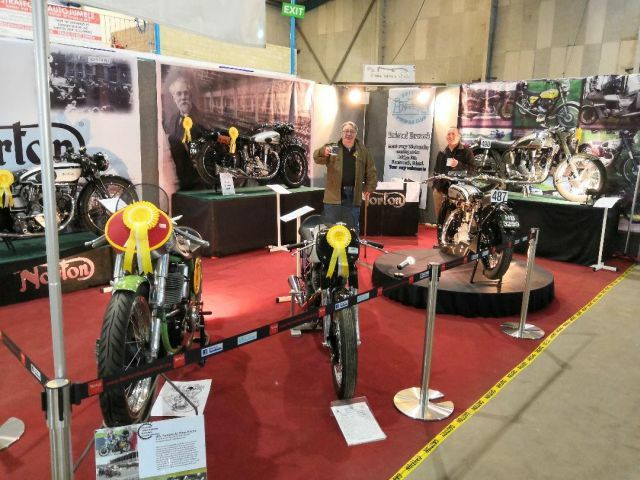 Since our incarnation, we have has seen many changes coming and goings at the Norton Company and now they are hopefully staying back in ENGLAND under Stuart Garner and his team. We are here to support your every need (if possible), whatever model of Norton from (1899 to 2017) you have! We will help with advice or point you to the bar. Bristol branch membership is £5 (individual) payable annually (Jan-Dec), and for this you get the use of the branch tool’s to keep your machine in fine fettle. Also you will receive a newsletter every 3 months or so letting you now what’s been happening, who’s broken down!! and so on.